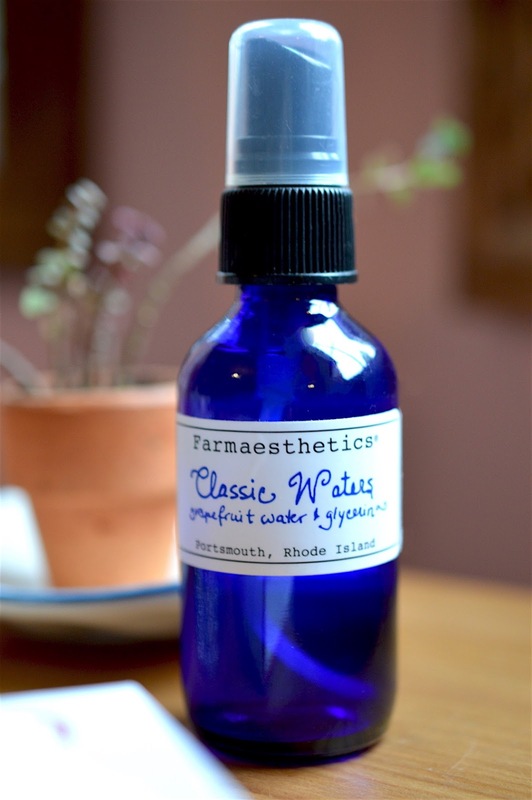 Farmaesthetics Classic Waters – Grapefruit Water & Glycerin Romantically reminiscent of the toiletries of the 1930’s, the Classic Waters impart a dewy finish to the skin while also clearing the skin of germs and other contaminants, thanks to its antiseptic nature. Grapefruit, a known tonifying agent, brightens even the dullest complexion, can be used as a mid-day pick me up and beautifully set makeup. I am obsessed with Farmaesthetics, first mentioned here. This toning water is light and calming, the perfect wake-up spritz for your skin after a morning rinse. It preps my skin for moisturizer before makeup application, and locks in my base when applied after setitng powder. This naturally-tinted formulation contains advanced, plant-based hydrating and plumping micro-spheres to help fill in wrinkles and fine lines, conceal pores and leave a noticeably smooth, event complexion. It fights free radicals, nourishes and brightens and allows for flawless, long-lasting makeup application. Apply after using your favorite moisturizer. 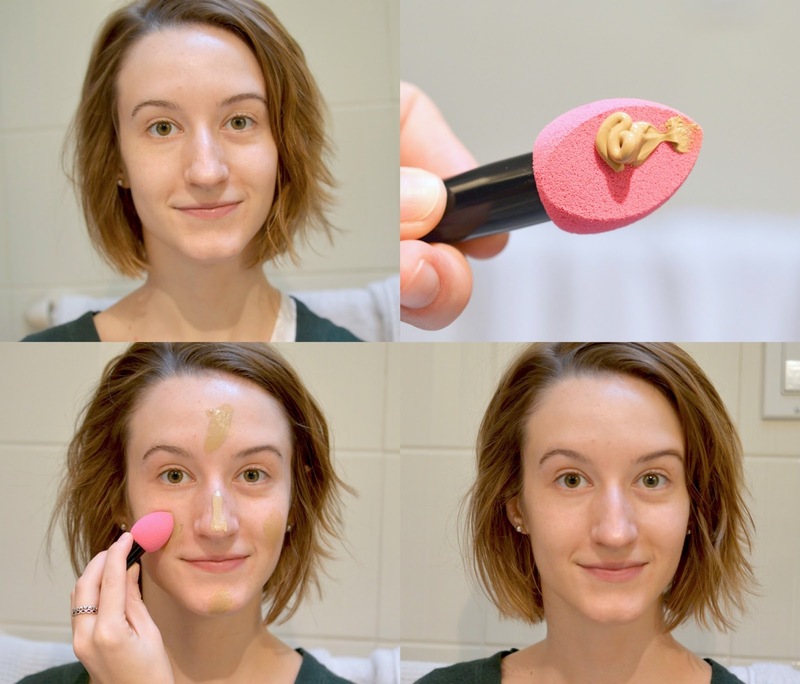 Let sit for one minute before applying foundation (optional). This silicone-based primer is totally weightless, with a silky texture that doesn't clog my pores. I really like the warm tint that doesn't show up on skin once blended in. It's perfect for darker skintones since your typical white primer could appear chalky, or cause flashback in photography. I go back and forth with primers, but this one is great since it doesn't make my foundation look patchy and it keeps oil at bay. A lightweight, broad spectrum face sunscreen that has the perfect mineral tint to blend in with multiple skin tones, ranging from fair to olive to the darkest of chocolate, blending in without leaving a trace (AKA no white residue). Wear alone or prep skin by applying under foundation to stay protected from the sun’s harmful UVA and UVB rays. I am so impressed by this sunscreen. The greenish tint was totally intimidating at first, especially since the cream feels a bit thick. 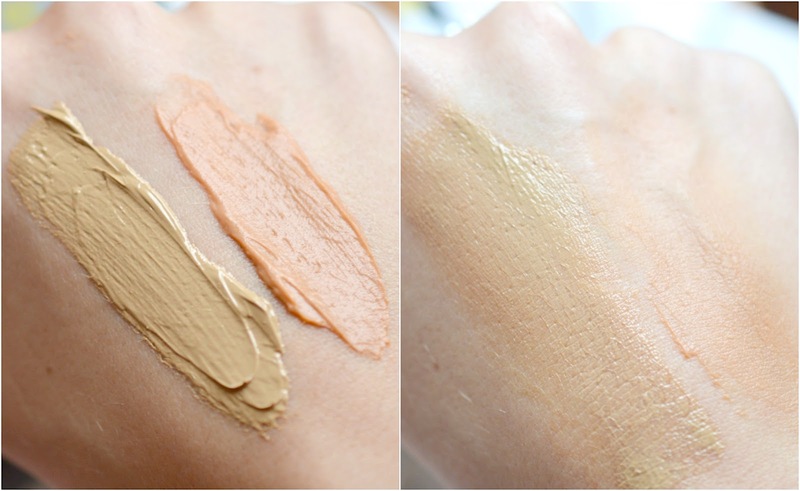 Rest assured that the colour is quite natural once blended, and the coverage is comparable to a light BB cream. Though it will make combo skin a touch shiny (like most sunscreens) UNSUN provides a great mineral-based protection factor for day-to-day. What products do you use to avoid the makeup meltdown?